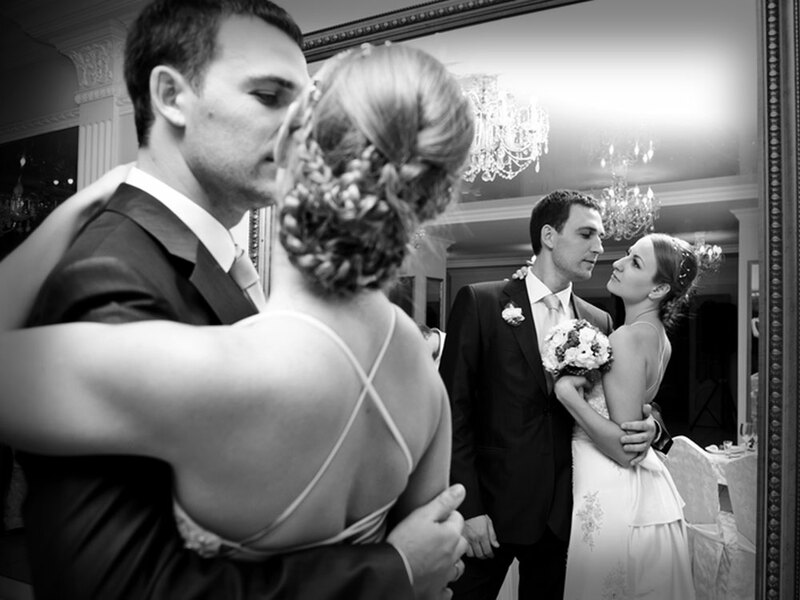 The Historic Jordan Springs executive team believes that every matrimonial union is special and every ceremony and celebration should be equally unique. From our culinary masterpieces to our exquisite design and white glove service, every part of your event will be gloriously memorable. Our executive catering and event planning staff have over 50 years combined experience, all working harmoniously to make your wedding day the one of which dreams are made. 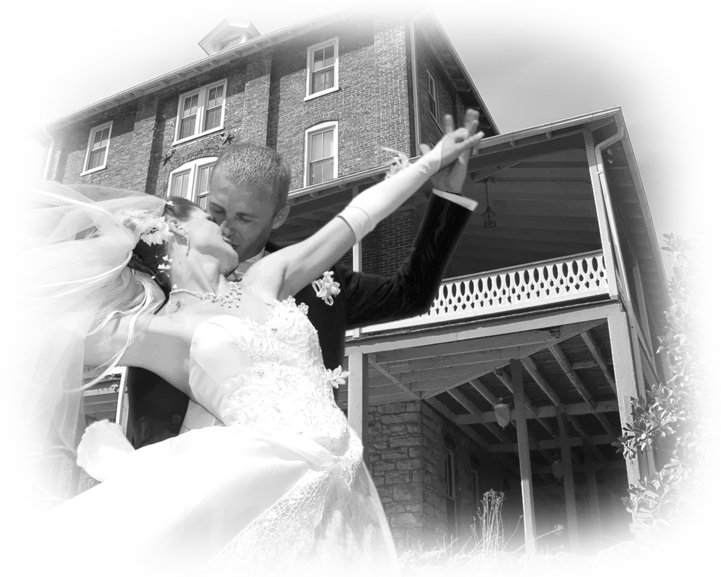 SPRING ENCHANTMENT Wedding Package, Historic Jordan Springs, Wedding Venue, Winchester VA.
SUMMER ELEGANCE wedding Package, Historic Jordan Springs, Wedding Venue, Winchester VA. Wedding Venue Winchester, VA. Your event experience with Historic Jordan Springs is sure to be one of excellence. We promise to closely guide you through each step of the process, helping to make your vision a reality. 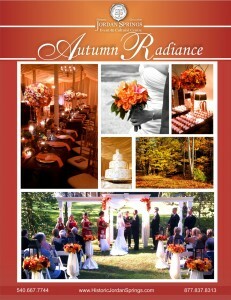 Schedule your wedding in Virginia’s premier historic setting.